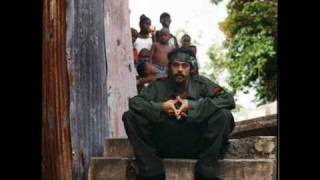 "Mi Blenda" (2007) on the album Halfway Tree(2001). 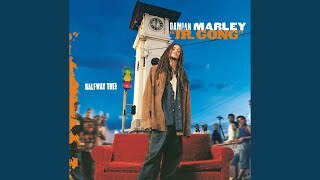 Sáng tác bởi Marley, Stephen / Marley, Damian Robert Nesta. 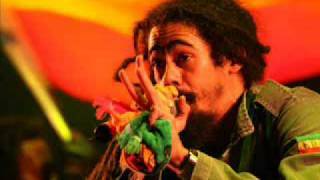 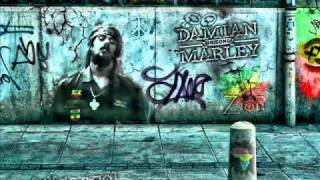 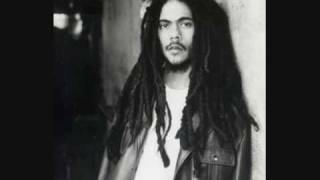 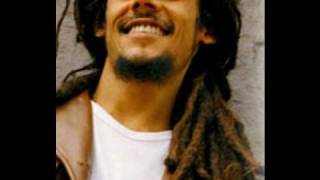 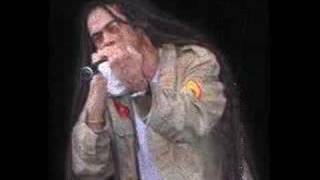 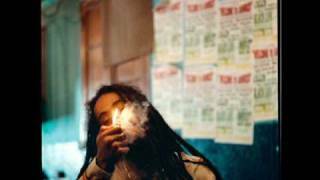 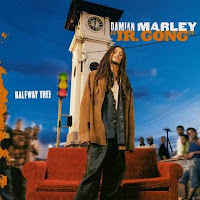 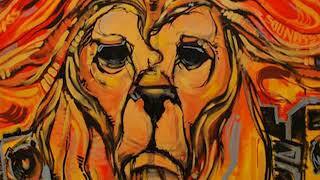 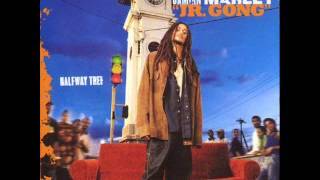 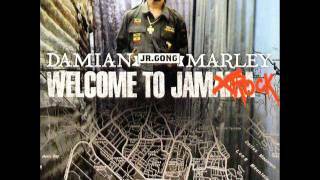 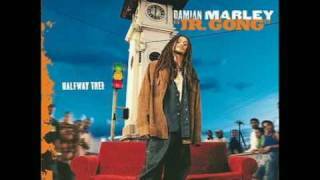 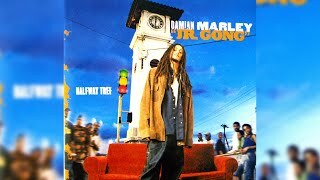 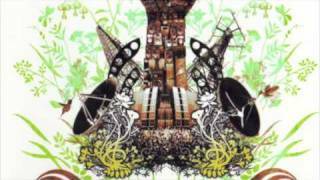 Mi Blenda - Damian Marley "Junior Gong"
Albums has song "Mi Blenda"